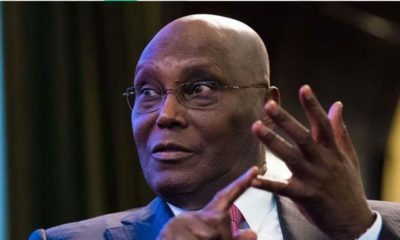 Atiku said the feed mill was no magic to solving the nation’s problems, but “a small piece in a big puzzle that will make our agricultural sector more attractive and more productive”. “It is a small piece in the even bigger puzzle that will get us over our addiction to fossil fuels, and over our reliance on rent-seeking enterprises. Put simply, it will help us get over our dangerous addiction to oil revenues,” he said. 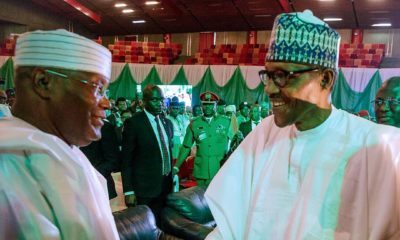 Also, the Speaker of House of Representatives, Honourable Yakubu Dogara, said the house was “looking at laws governing businesses in Nigeria, especially small and medium scale businesses”. “This event speaks to the future of this country. Imagine two million Nigerians employing 40 people each. That will generate employment for 80 million people. Big companies do not drive the country but pockets of small companies,” he said. He described as unfair the situation where everything was imported, including tomato paste, sugar and even toothpick which gulped 80 million dollars per annum. “These raw materials were tested by reputable laboratories and animal nutritionists in the EU as well as NAFDAC, both certified their nutritional requirements for livestock. The Abuja factory is expected to be constructed within 32 weeks. Its capacity will more than double that of Yola thus, producing over 120 tonnes of assorted livestock feeds, per annum, meaning 50 tonnes per hour. This is in realisation of the huge potential of the Nigerian economy, which is the largest in Africa,” Barreiro da Silva said. 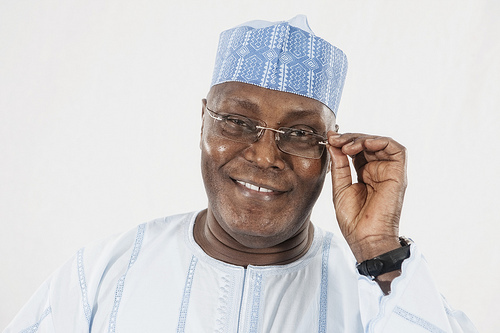 Don’t mind Atiku,He was a former customs officer,they are worst than the Police in terms of corruption.He’s a fantastically corrupt politician. After stealing Nigeria blind! You all now see Agriculture as the way! This is the CHANGE Nigerians truly deserve. Keep creating JOBS Baba Turaki. Well done Turaki for your effort in bringing an end to the Fulani/Herdsmen clash in the country. God bless Nigeria. Well done Atiku for investing in the development of Nigerians. Job creation is very crucial at a time when its so scarce these days.